Gold's Gym this well-known and established as Florida's leading exercise venue. 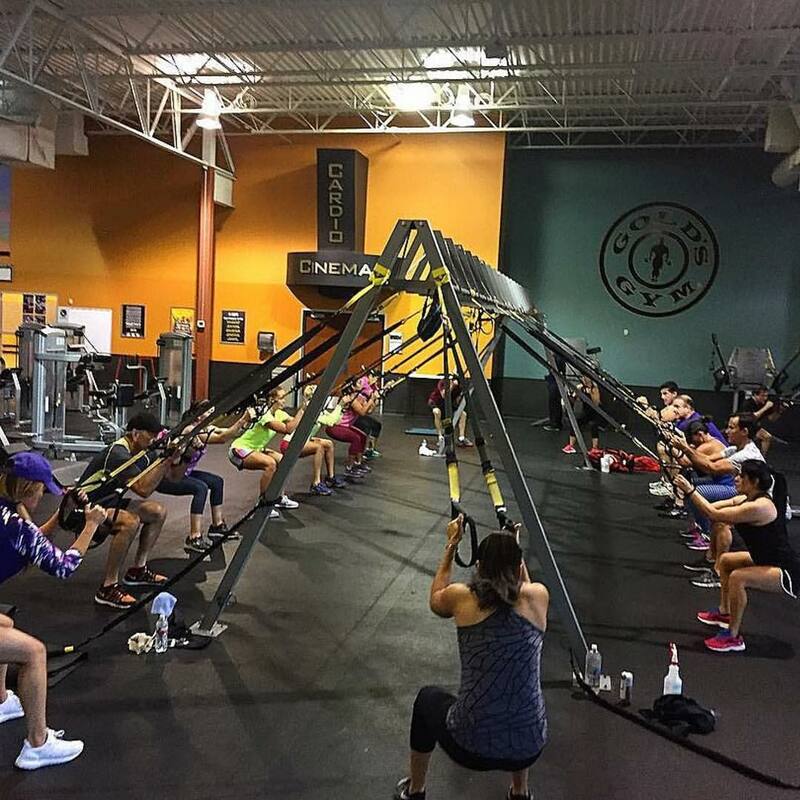 Here at Gold's Gym we offer the training and services that you need to reach your training goals. Our expert trainers are certified and will give you the help that you need and clear up any questions or concerns that you may have. Here at Gold's Gym we treat everyone as an individual giving them private instruction throughout the class. 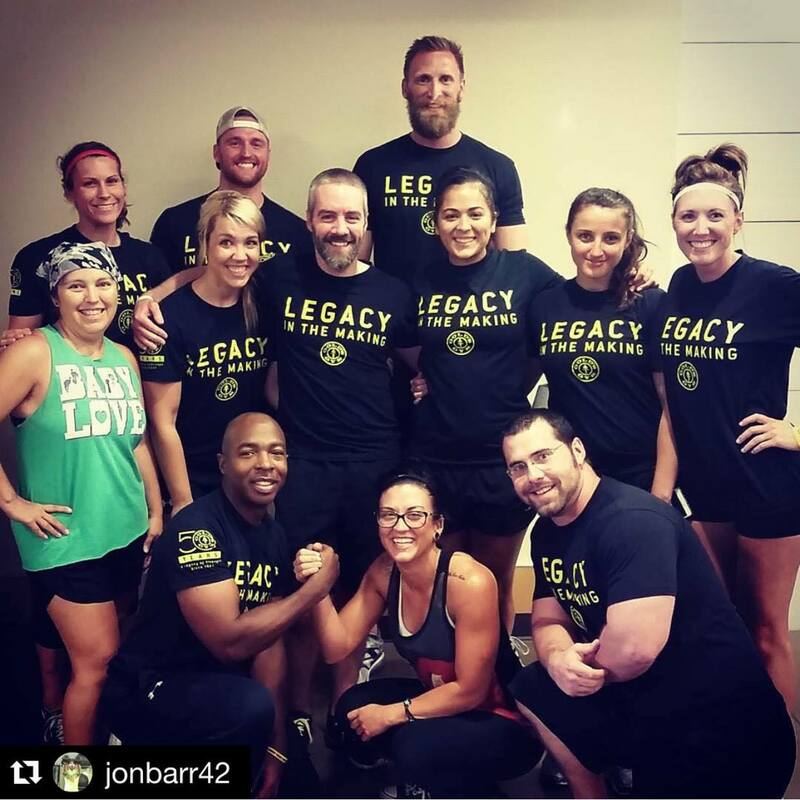 Gold's Gym believes in building the community one person at a time, so please support our cause and stop by to meet our tight knit family. Gold's Gym offers clean updated equipment and the weights needed for any size person. Here at Gold's Gym we get the job done, no lunk alarm here, just sweat and hard work. Other then our wide variety of equipment to choose from, we also offer a VIP pass, giving you more value for your visit. 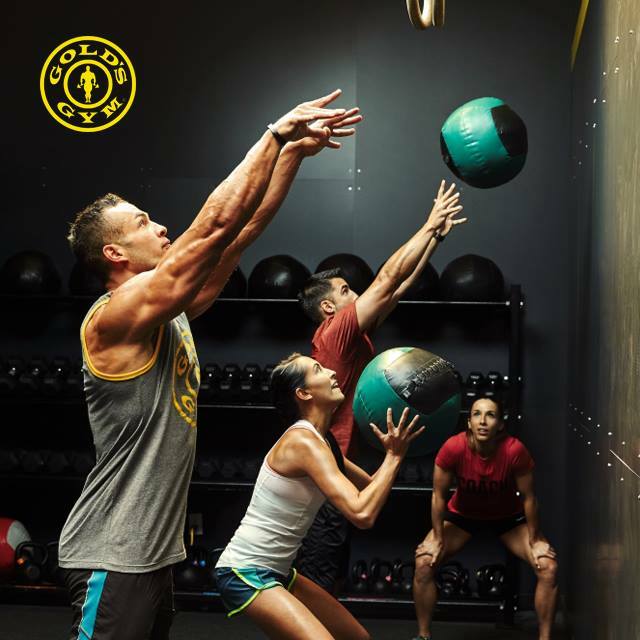 Gold's Gym also offers Personal Trainers to help you stay motivated and on track. Just tell us your goal, and we will help you reach it. There is no job to big or to small for our trainers. Gold's Gym accepts all major credit cards, and offers plenty of parking, making your visit hassle-free. When your ready to kick it into a higher gear, check out Gold's Gym and get the quality service that you need to reach your goals. 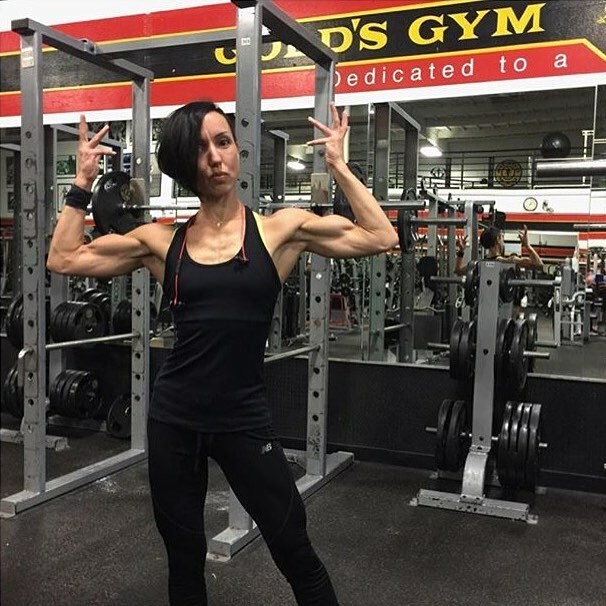 Gold's Gym Jupiter is located at 201 U.S. 1 Jupiter, Florida US. 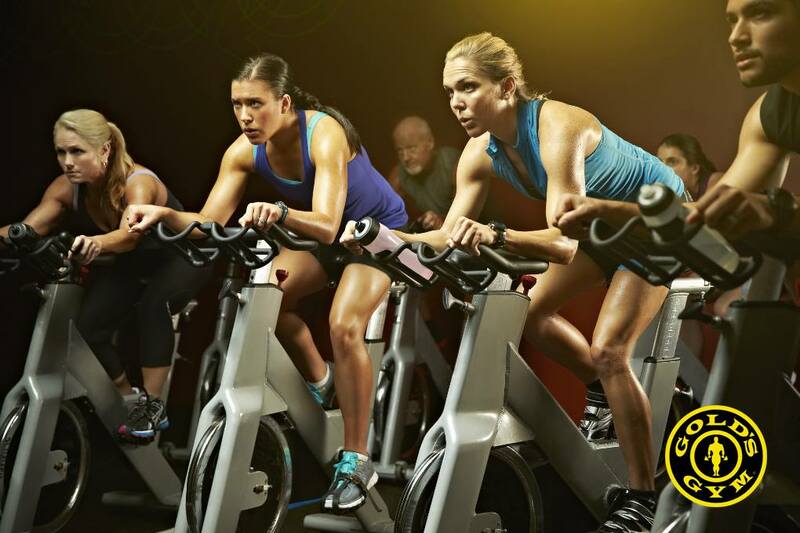 Gold's Gym Jupiter is a Fitness center type of business. Come on by or give us a call during business hours if you have questions (561) 743-3700. Most of the reviews here at Gold's Gym Jupiter comment positively. This site for Gold's Gym Jupiter was designed to enhance this client's Internet presence and grow the WebPage Depot online business directory. WebPage Depot is designed for local directories and a complete business directory. This free business listing site provides a fully functional website. The WebPage Depot site marries seven social media accounts (if available), google maps, large pictures, a contact us page (protecting the client's email address), a link to the client's original website and relevant Youtube videos. Additionally, we write an original text Welcome Message. WebPage Depot does make some assumptions, sanguinely, for the benefit of the client. We write everything from a positive context. Our goal is to ascend the visibility/ranking on this site to the highest level possible. Improvements to ranking come with additional relevant content. To continue this effort, we will need guidance from the client, i.e., menus/list of services, specials, current pictures and videos and additional text for the Welcome Message.